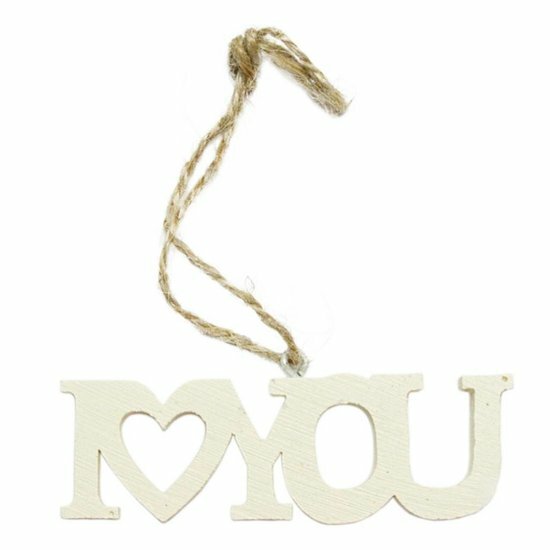 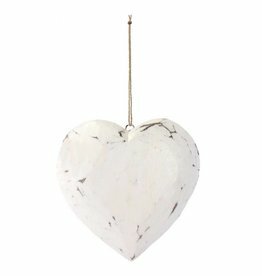 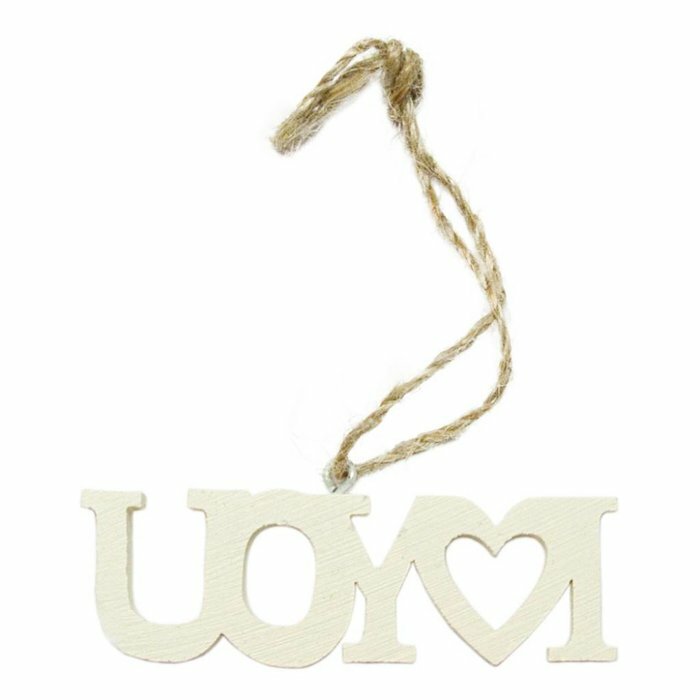 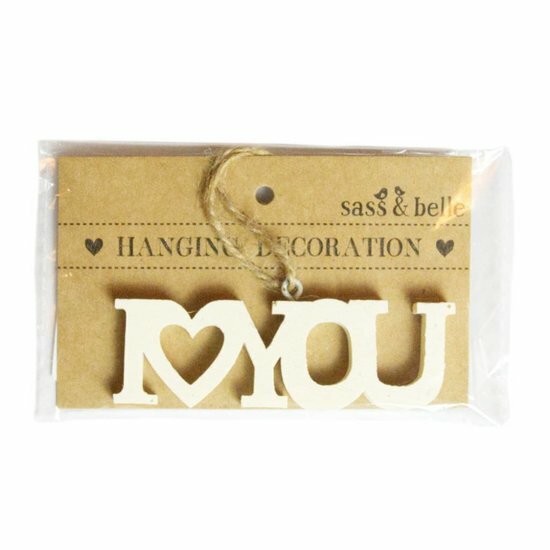 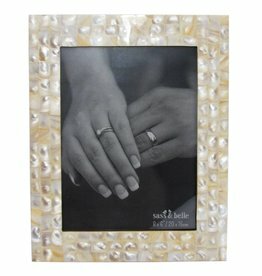 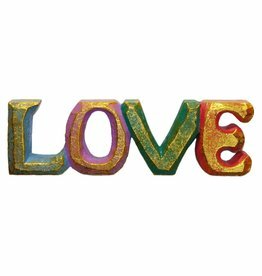 This beautiful 'I Love You' hanging decoration is ideal as a gift tag for a loved one. 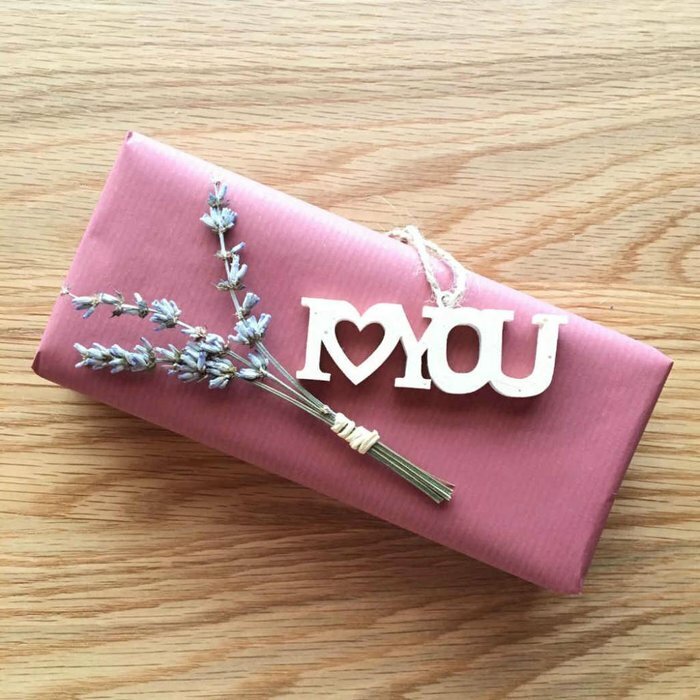 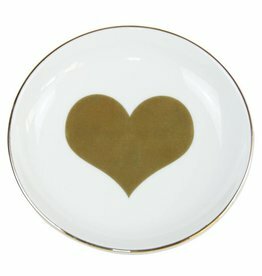 Perfect as a gift for Valentine's Day or any day. 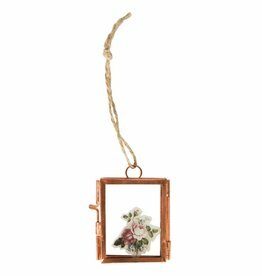 The hanging decoration is made from resin with a natural cord for hanging.